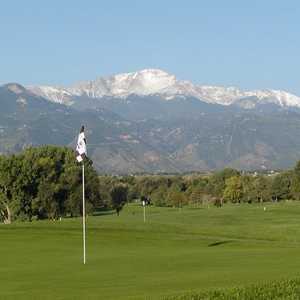 Four Mile Ranch Golf Club sprawls across a stunning landscape of gently rolling hills. 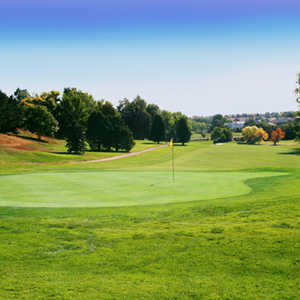 The layout closely follows the natural contours of the terrain and doesn't use any formal bunkers, in their place are white shale ridges called hogbacks. They can range anywhere in height from 3 to 30 feet and they're not even the golf course's only distinctive feature.